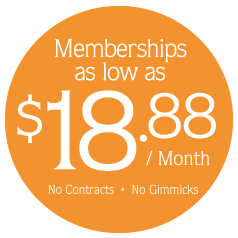 Multiple Sunbed And Sunless Membership Options! 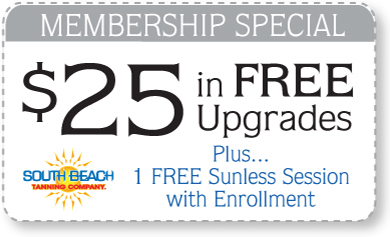 Want MORE for LESS out of your tanning experience? 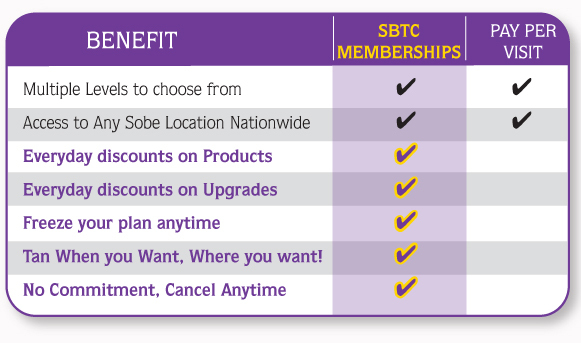 If you answered YES, then a Membership with South Beach is right for you! to fit everyone’s NEEDS and BUDGET!